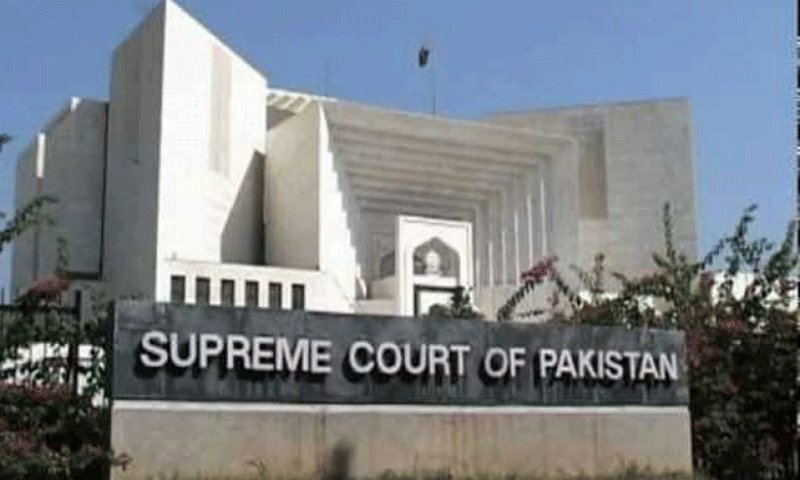 KARACHI: The Supreme Court (SC) Karachi Registry on Saturday directed all ongoing business activities on military land in the metropolis to halt their functions and wrap up their setups. The orders were issued following a meeting regarding the anti-encroachment operation which was headed by Justice Gulzar Ahmed at the SC’s Karachi Registry. “No matter how influential someone is, illegal encroachments will not be allowed,” Justice Gulzar said while vowing to free the port city of all encroachments. “Tables and chairs placed on footpaths and service roads outside restaurants on Rashid Minhas Road, parking on roads outside buildings located on Korangi Road, dastarkhwans, and the sale of sacrificial goats on footpaths should be stopped immediately,” the top court’s Karachi registry ordered. “Encroachments should be removed from Aziz Bhatti Park, Bagh-e-Ibn Qasim, Hill Park and other parks,” Justice Gulzar added. Justice Gulzar also took a jibe Dolmen Mall Clifton while ordering the demolition of a wall near the mall. “Has the wall been constructed to pave a special way for a privileged few?” he asked. Furthermore, the court ordered the Sindh Building Control Authority (SBCA) to return Karachi’s Master Plan Department. On this, a Sindh government representative revealed that there were hurdles due to the non-cooperation of various institutions who were involved in the matter. While directing the continual of anti-encroachment operations across the city, the top court directed all institutions to play their due part and make sure that the areas mentioned are cleared within a week.